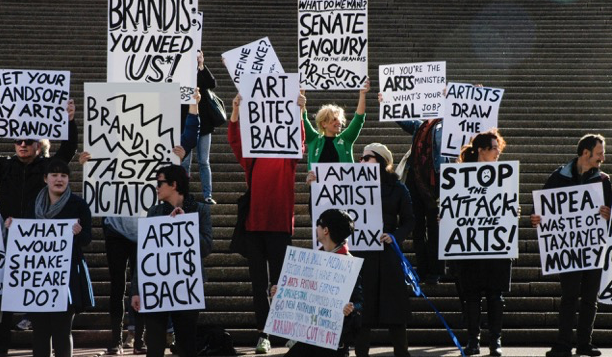 Reductions to the Australia Council’s budget and the creation of the National Program for Excellence in the Arts (NPEA) will be the focus of the recently announced Senate Inquiry into the Impact of the 2014 and 2015 Commonwealth Budget decisions on the Arts. More particularly, the impact on artists, arts companies and the small-to-medium arts sector as a result of these changes to arts programming and funding will be examined. More than 90 submissions from arts practitioners and members of the public were provided to the Inquiry before the call for submissions was closed on Friday 17 July.